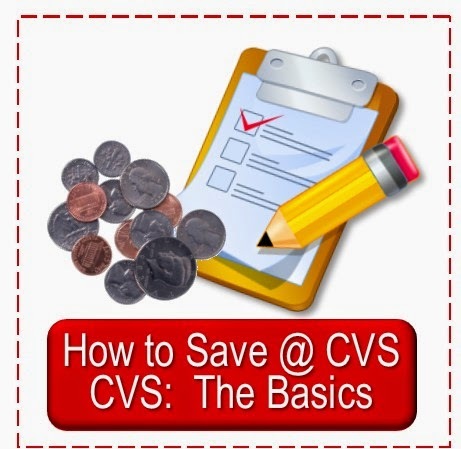 We got started in Lesson one with our new CVS Extra Care Card and have walked our way thru seven steps. Today we are actually taking part two of step seven: Organizing Take to the Store Supplies. I explained in step one how I personally organize my small binder with my gift cards, extra bucks and other supplies I am most likely to need on each shopping trip. Today I am going to show you how I carry coupons that I may possibly want to use. I keep my full Sunday coupon inserts and clip coupons when I need them, but there are some coupons that I clip or that I gather otherwise that I need a way to file. These I file and carry with me to CVS in my reusable shopping bag. If I see a coupon that may make a great deal at CVS in the future I print it when I find it. 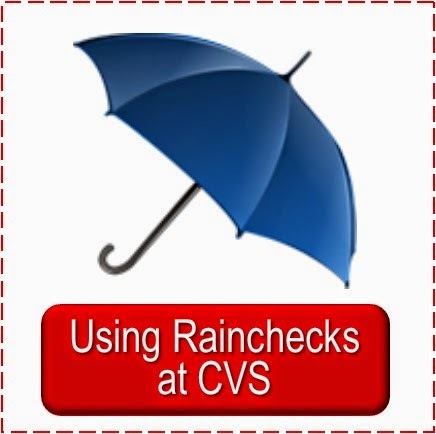 You will most likely see me post any I find and print here at Simply CVS in the New Printable Coupon series and Sarah posts Printable Coupons ~ for Current ECB Deals series (you can check them all out anytime in the link of the same name in the right hand sidebar). There are a few coupons I will clip when I see them on Sunday. 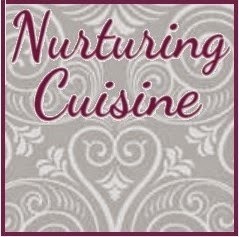 Coupons that will make a product almost free--great for fillers. Coupons for cosmetics. CVS has such great clearances on cosmetics and I was missing out on so much that I have decided to clip all I find and file them away. I like the check file over the regular coupon file because printable coupons fit so nicely in them. I have one for each section. I find it convenient to take out one envelope and look thru it. It also comes in handy when Sarah asks if I have a coupon for something and I am using another section--I'll just pull out that envelope and she take it with her with ease--no loose coupons. Also, if you have ever used an accordion folder and it opened too far or you dropped it--well, you have some refiling to do. With the envelopes I have much less catastrophic results in these situations. I tuck in the flap. I used this to reinforce the top corners of the envelopes (like where the stamp would go--I cut a piece about 3/4" and folded it over the side) so it would be stronger and less likely to tear. I also put a piece across the section where the "point" of the flap would be if you sealed the envelope--to keep it stronger and to hold together. I printed on these and put them on the envelopes--in the center top of the folded flap. I "recycled" ones Sarah brought home from a project at church she helped on. They print hundreds of labels and there often a few left on the page when the others are torn off and these get thrown away--but not with Sarah around. So since I had them on hand I used them for a neater appearance. As I shared in Part One of Lesson Seven, I divide my little binder into the four sections of the store and my mom's needs. I did the same with this file. As there are 13 slots I dedicated three to each of the four store sections with sub-divisions and one to my mom's. Front slot: Mom (no tab for this section, just an envelope). I checked out Amazon for the Check File Folders (as I have had mine for years). Here is the search result for Check File--there are a few different ones available around $4 to $5. 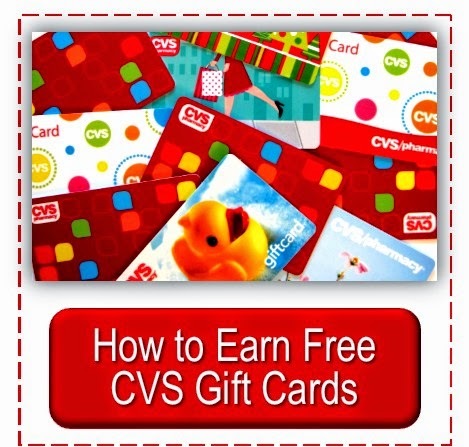 You can earn free Amazon gift cards to pay for your couponing supplies as well as for ink and paper to print coupons, too. Find out how in this earlier post: Intro to Swag Bucks. I like to use my Amazon GC's earned on Swagbucks to buy ink, paper and other couponing supplies I may want so that I am getting them free and I don't have added costs. But when figuring the great savings acquired thru couponing, even if it isn't extreme couponing, investing in good organizational supplies will in the long run help a couponer to save even more. You can find all of the Step by Step Lessons already posted by clicking the banner above. 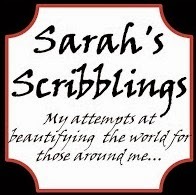 Or find them in the Step By Step link in the right hand sidebar if you ever want to review one. 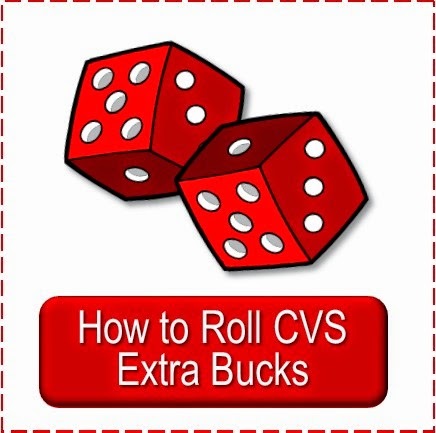 Follow along on my $50 CVS Gift Card Challenge Journey as I take a new CVS Extra Care Card account and show how to stretch the $50 into hundreds. 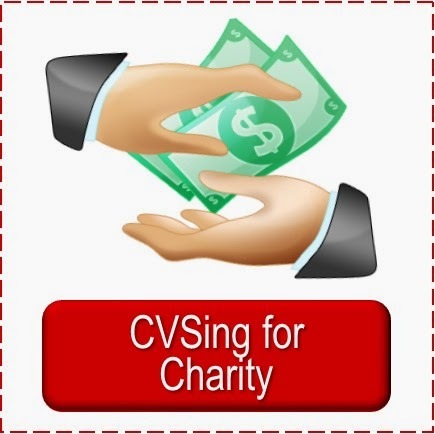 Disclosure: Links in posts may be Simply CVS affiliate partners or personal referrals.